Since this is my first progress report, guess I'll just state the year to date progress and update monthly from here forward. I hope thats allowed? New here, so I guess someone will let me know if its not. I have been able to make good progress and reach my goal early. Current negative factors are length of credit history, current vs starting balance on personal loan and that I now have a Consumer Credit Account. Had I know this was a negative I would have found a different resource for the personal loan. I have a couple more inquiries that will fall off over the next couple months. Beyond that, the two factors I see that will help my score are paying down the balance on the personal loan and letting time do some magic on my length of history/aging of accounts. Please let me know if you see more that I could do to push my scores along or if you need additional data points. In the short term, I would like to get all of my scores over 775 and have set my eyes on 800+ which I thought would never be a possibility before I found this site. Thank you all! 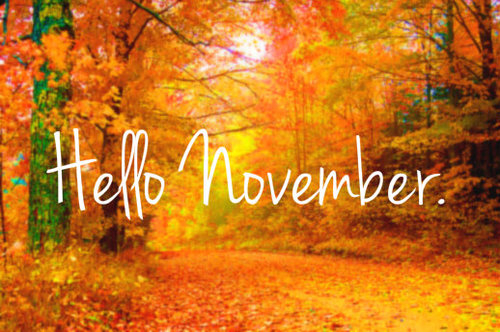 In the last month I completed a couple tasks I didn’t think I would be able to. By the end of the month I had 31, 26, 28 point increases. Leaving scores at EQ 717, TU 719, EX 727. At the current moment I’m at EQ 720, TU 746, EX 739. The ranges are pretty high between the scores as some new accounts reported on TU and EX but not EQ. My collection was removed late September early October. I had one paid collection. I have two 30 day lates on Macy’s. I will try writing a letter, I really don’t want to call. The lates were from 2014. It doesn’t seem to impact score much, but I would probably see a gain if it’s not present. I applied for Chase Sapphire Reserve and was approved for $12k at 21.74% (won’t be leaving a balance). I got the regular 50000 pt offer. Since my chase freedom limit was only $500 I moved $1000 over. I tried to get my limit raised on the freedom with initial hard pull for the reserve but Chase was not having it. Chase pulled TU and Experian. They have reported Account on both platforms. I was super elated about getting this card as it was on my dream list and my first account starting above $10k. 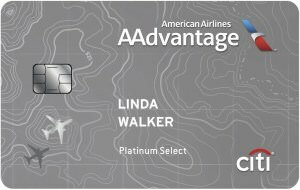 Just a side note I had a prequalified offer with a green check in my account for this card. On the same day I applied to American Express. I had wanted the Hilton Aspire, but didn’t see it in the card match or Amex prequalify. For some reason I thought I wouldn’t get approved. 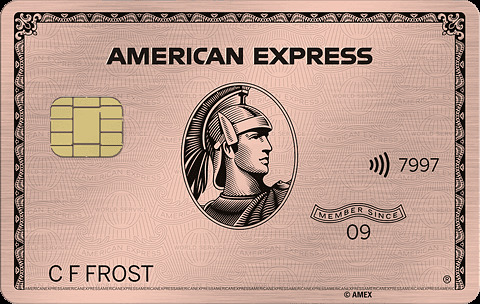 I also wanted the Amex Platinum but I prefer the Schwab version. Anyways, I applied for the ED Card. Approved with $10k limit, 0 APR on Balance Transfers and purchases, plus no fees on BT. This card was perfect for me and I didn’t even realize it. It allowed me to BT some accounts that won’t be paid right away. My goal was to have everything paid by 11/22 but I needed to save more for my (future) new place. My balance is $4900 right now but have a couple BT left the balance will raise to $8000. That may screw up scores temporarily but most accounts at this point are $0 or 30% or less. It may just even out with the balance decreases, and increased limits. I also applied for Gold Amex and was approved in same day. 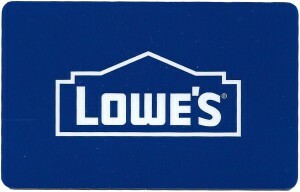 My first charge card. Amex pulled only EX. I received many CLI. Bloomingdale’s and Macy’s were increased to $10k. Bloomies was $6k and Macy’s was $4k at the start of the month. I now have to call in for Macy’s CLI. I called in the $10k increase. I assume because I requested an increase so many times within a short period. I just was trying to figure out the increase schedule. For me it seems to be 32-35 days. Bloomies every 32 days. I received 0 apr with my discover for the next year on all purchases. Perfect for Holidays, but I won’t get crazy. I really want a new Mac. 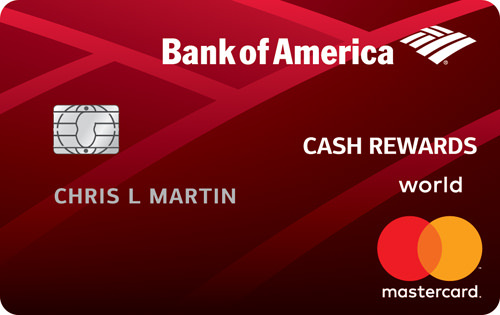 Wells Fargo auto increased me from $1500 to $3100. I plan to call in to get more, haven’t had the chance. Mostly this card is only used for my cellphone bill as it is the only one with cellphone protection. Of course, I tried Capone for increased. Still a no go. Same excuses use to high, balance use to limit, high balances. I think they just don’t like me. I want to close so bad but I have a long history with one so not an option. I just keep and spend a few bucks here. I did notice my credit score is updated quarterly and has been behind for the past couple months, which is most likely the culprit for my denials. I went from 88% or so util to 24% in less than two months. 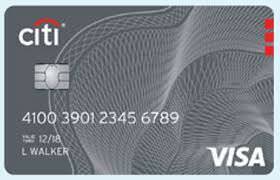 I won’t be applying for any new cards until January or February. There’s a couple left that I want and I’ll be done forever. Lol. Or shall I say a while. I would like all my cards to age at the same time. I’m trying to apply as close as I’m comfortable with new account open dates. Don’t want to scare Chase which is why I’m waiting 3-4mibths for any new approvals. Beyond that, the two factors I see that will help my score are paying down the balance on the personal loan and letting time do some magic on my length of history/aging of accounts. Great score changes. I think you’re doing a great job. Your next steps are ideal I would say other than waiting time for account history, you should lower balances on cc to just under 9%. You’ll see some nice bumps with dropped inquiries, lower loan balances, and lower cc balance. Don’t apply for any new accounts. I understand your frustration with the consumer finance account. I almost got one until reading the impact these forums. I still don’t quite understand why they are negative. I'm just starting, so there isn't much to report yet. 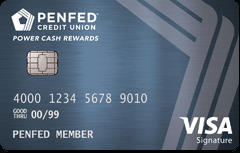 I did find out that my Transunion report went up two points (woo hoo!) and I was also eventually able to get an accurate Equifax, which is about 20 points higher than I thought it was going to be. (FAKO was not helpful!) So it looks like on average I hover closer to "mid-500s" (which is a little better than I expected). 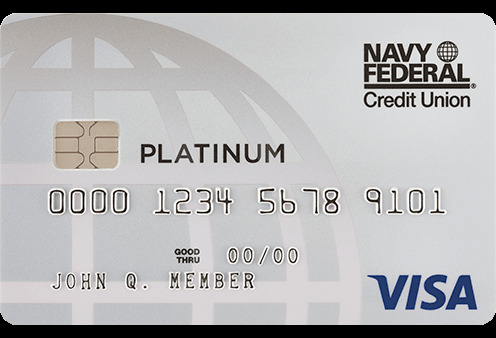 I also got my first secured credit card, Green Dot Platinum, in the mail, set it up and even bought a few things. So far, so good. Better late than never. Credit has been all chopped up from student loans and suuuuper old utilities from when I was a teen (some ghetto **bleep**). This last month got randomly obsessed with my credit score how the credit system works and all that. 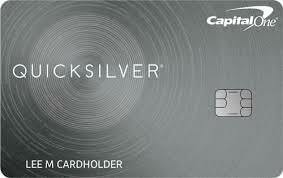 Had a Capital One Platinum card, recently got a Capital One Quicksilver card. Have a Discover It Card and the Indigo Platinum in the mail. Main goal is getting from poor to fair by next summer and then moving to a more comfortable apartment.